Shipping Container Seals, how the security seal stops anything getting in or out. 10 Things Brits miss when moving to America. 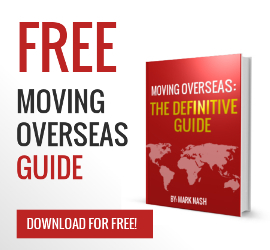 Moving Overseas can be a taxing question. Moving to an Independent Scotland?……. one month to go! Could Weed in UK be a big hit?